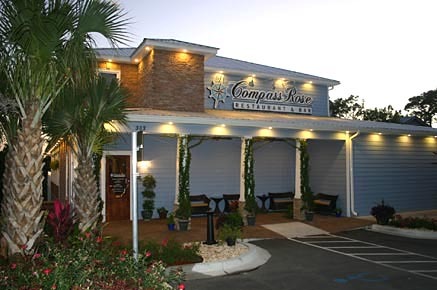 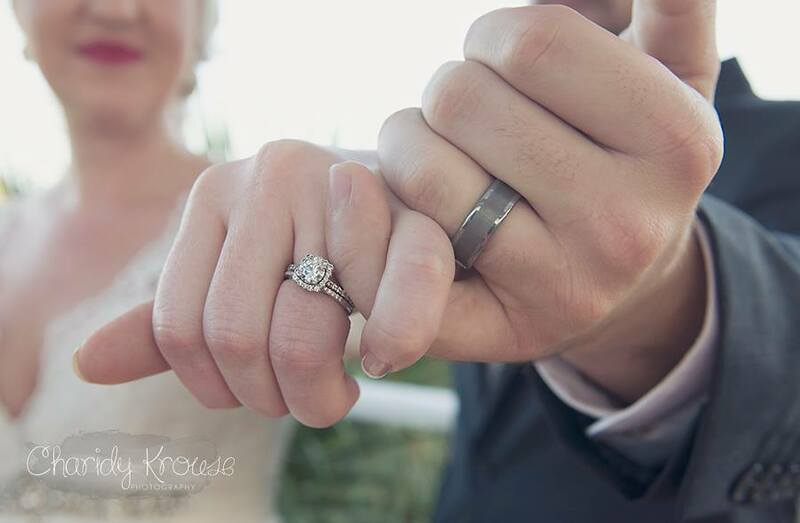 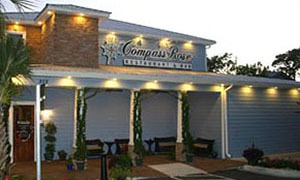 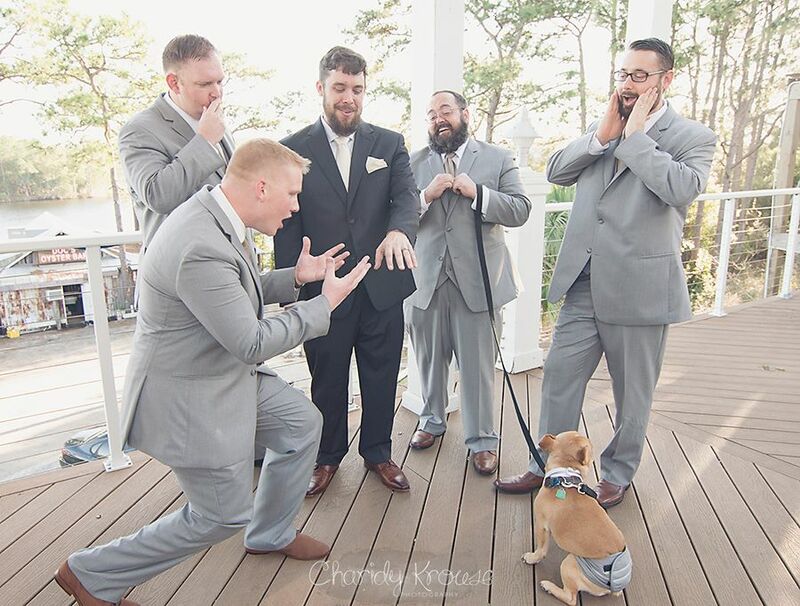 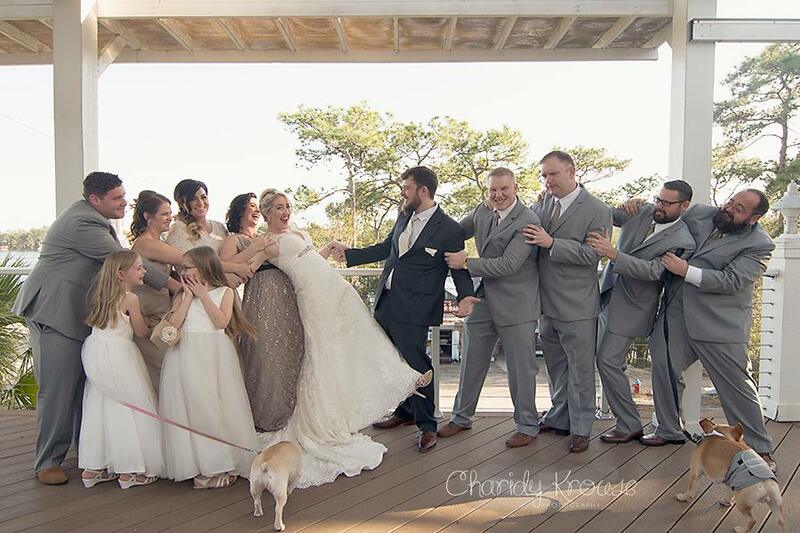 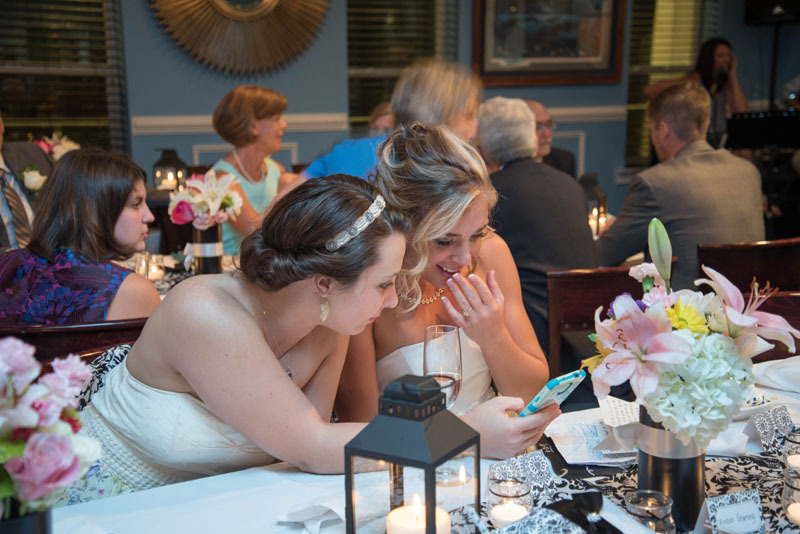 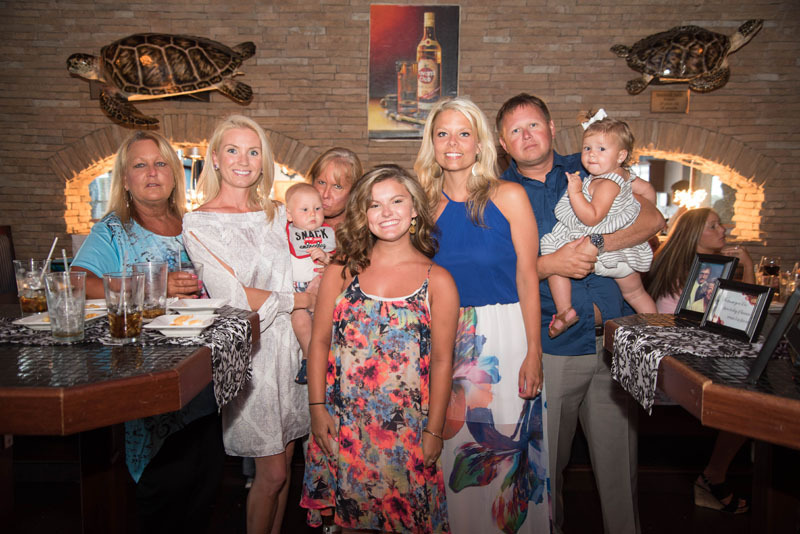 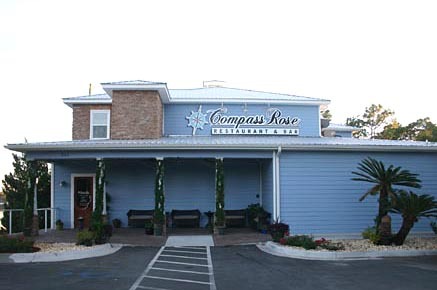 Welcome to Compass Rose Weddings & Events! 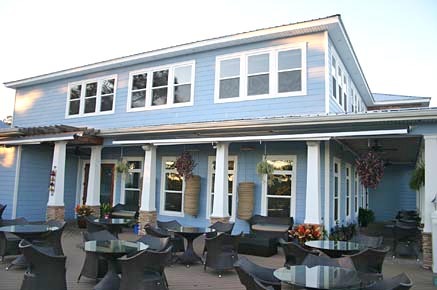 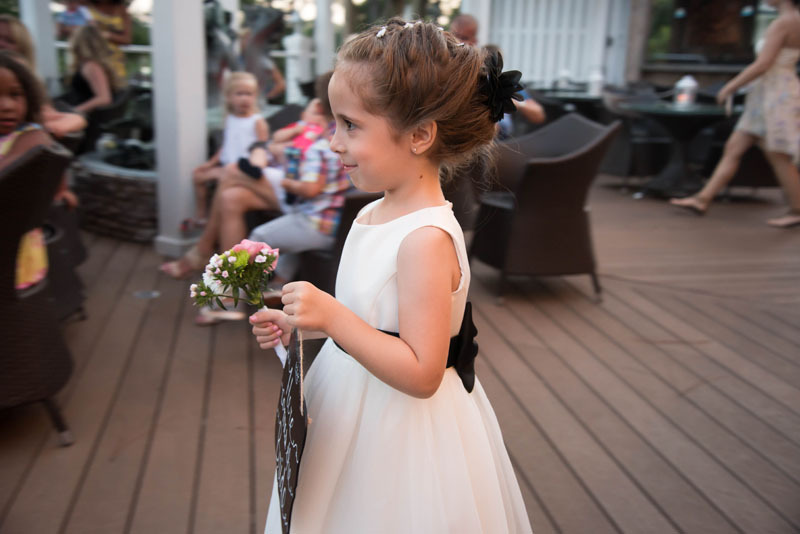 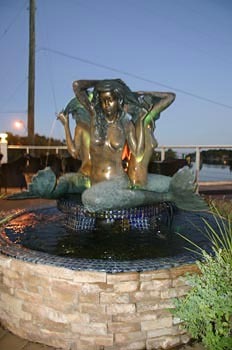 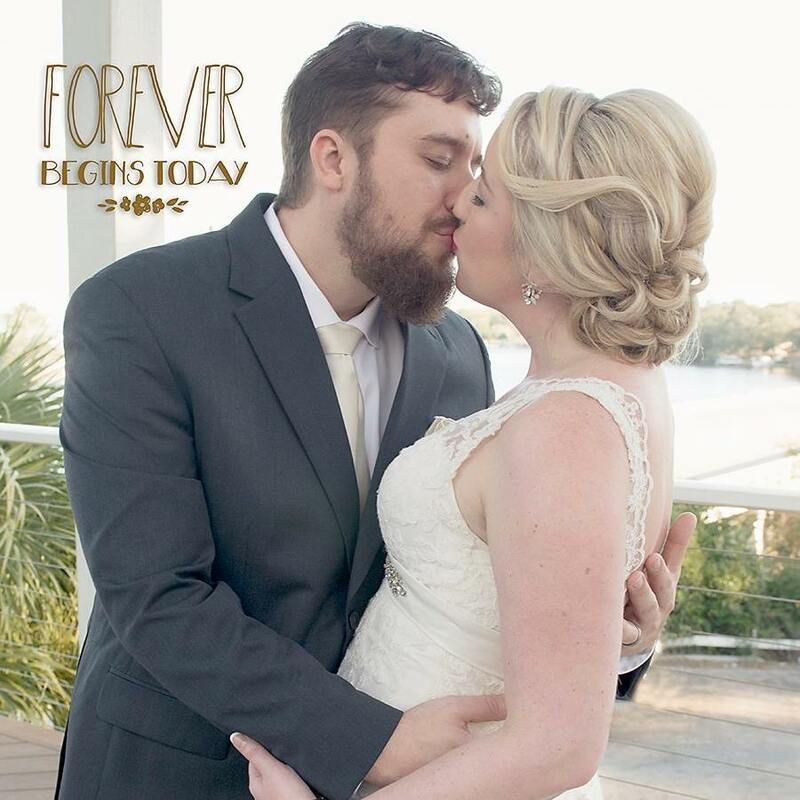 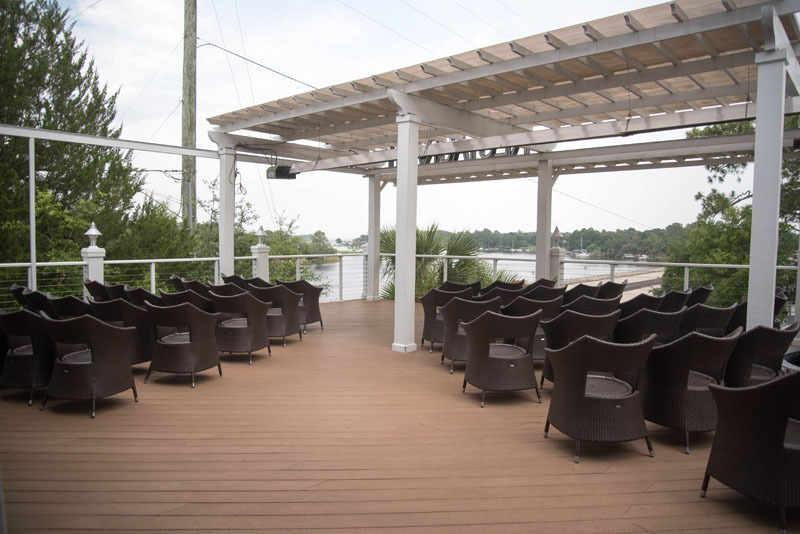 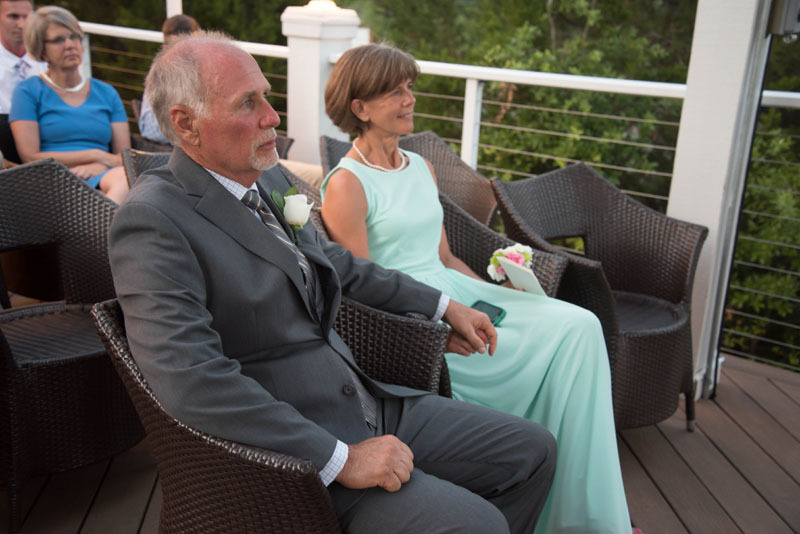 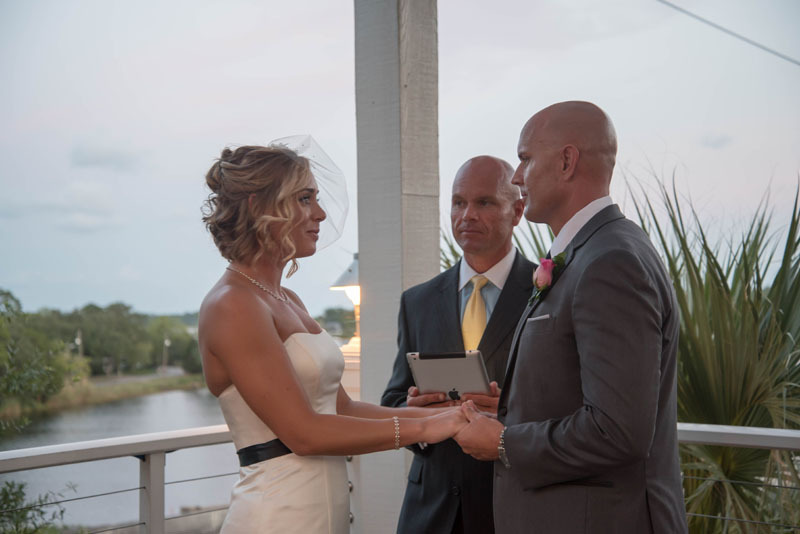 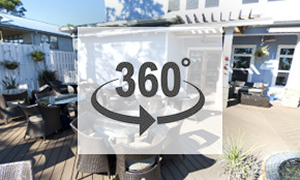 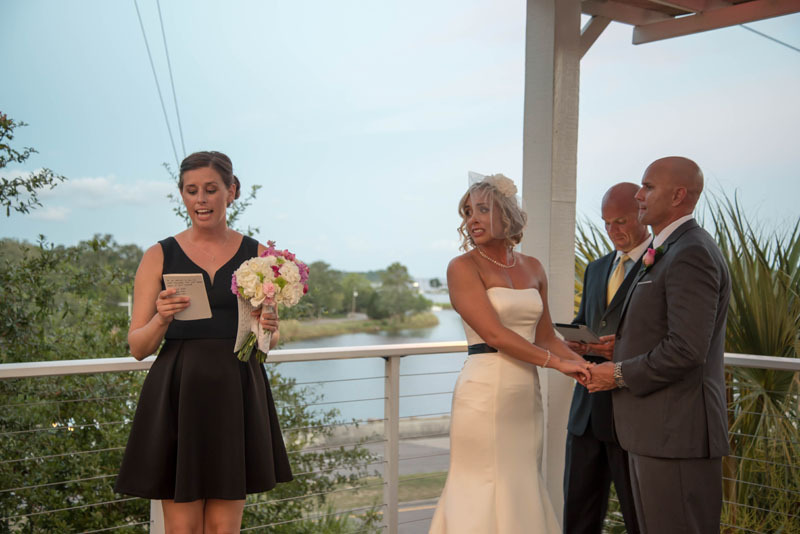 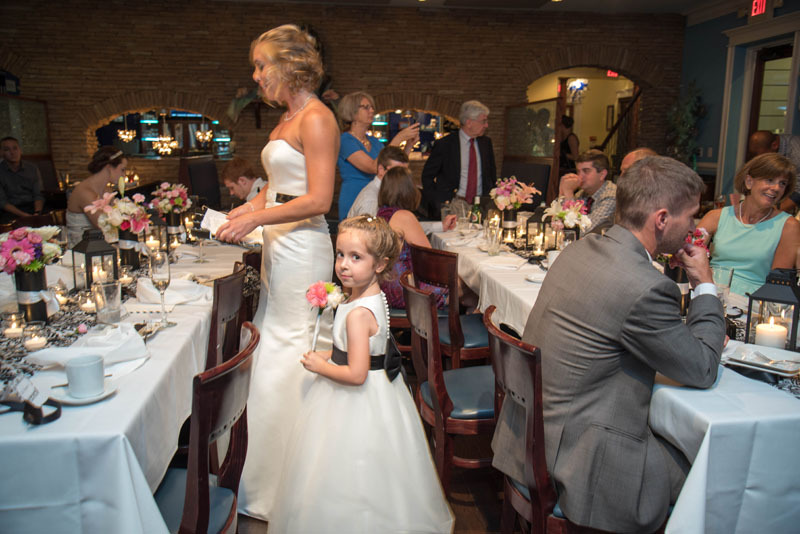 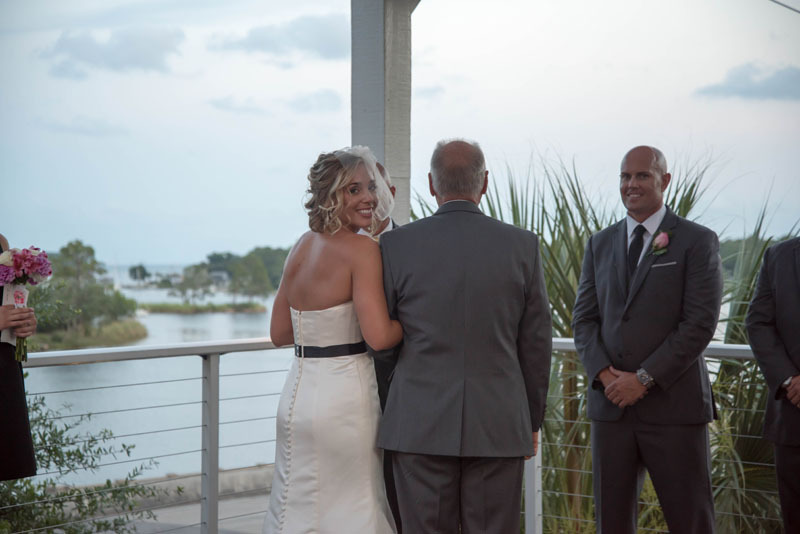 Elegant and beautifully appointed venue overlooking Tom’s Bayou in Valparaiso, Florida. 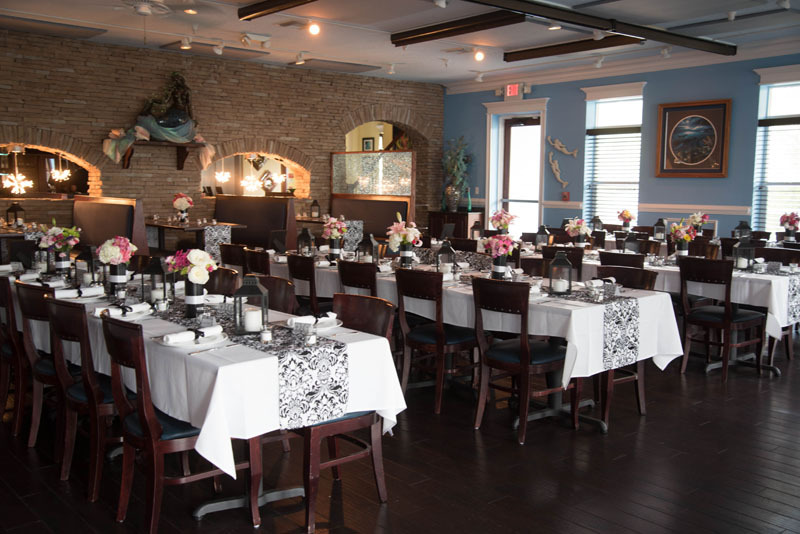 Large or small, your event will be perfectly hosted. 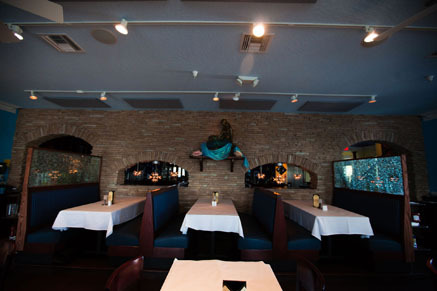 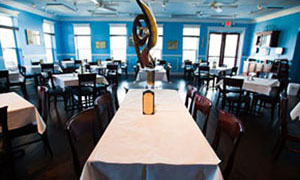 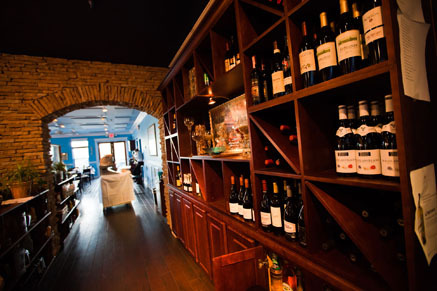 Private Dining rooms are available which can seat up to 150 guests. 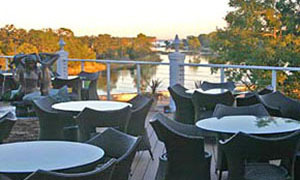 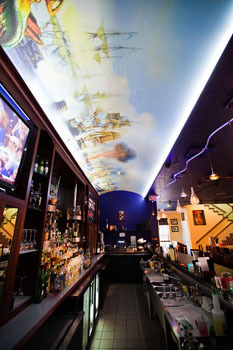 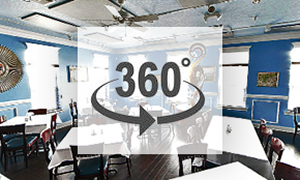 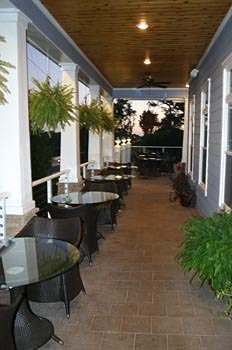 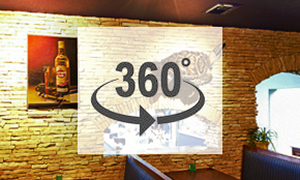 We provide a perfect venue for any event ranging from small social events to business conferences. 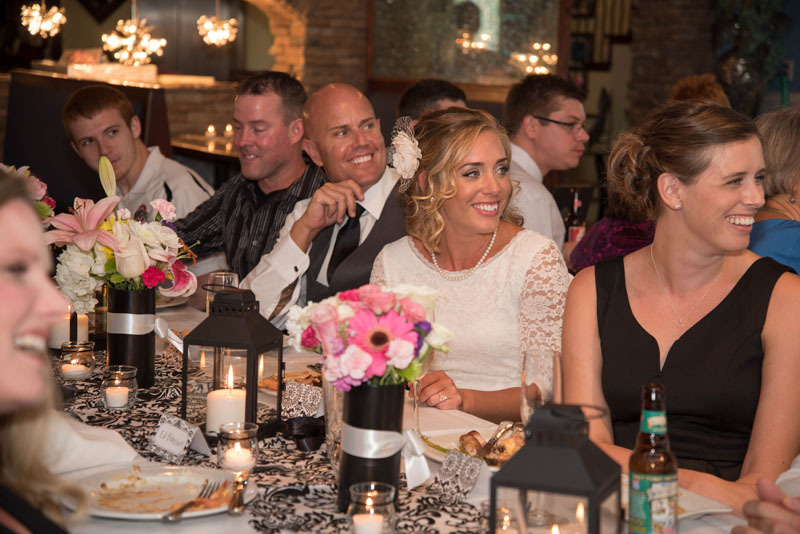 Our event directors will work with you to customize every detail. 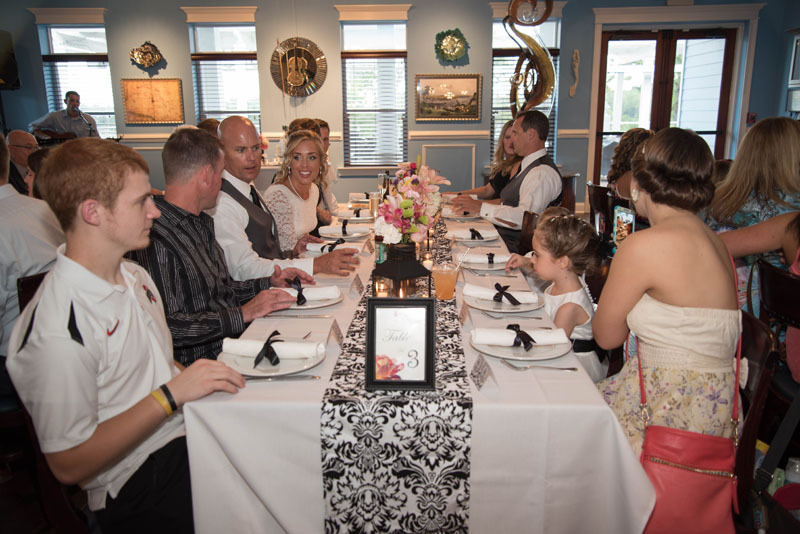 We will tailor your event to your specifications.